Customize and coordinate the perfect pillow sham and accent pillows. 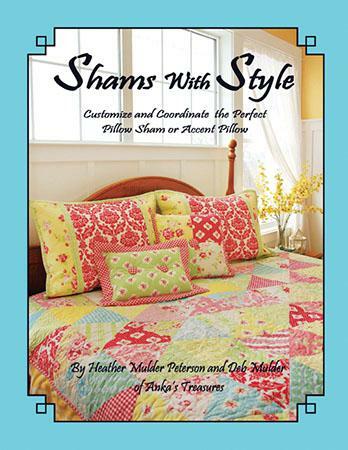 Over 25 size and pillow options will allow you to make custom shams to coordinate with your handmade quilts. Detailed instructions and simple techniques are given throughout the book to make for fast easy construction.